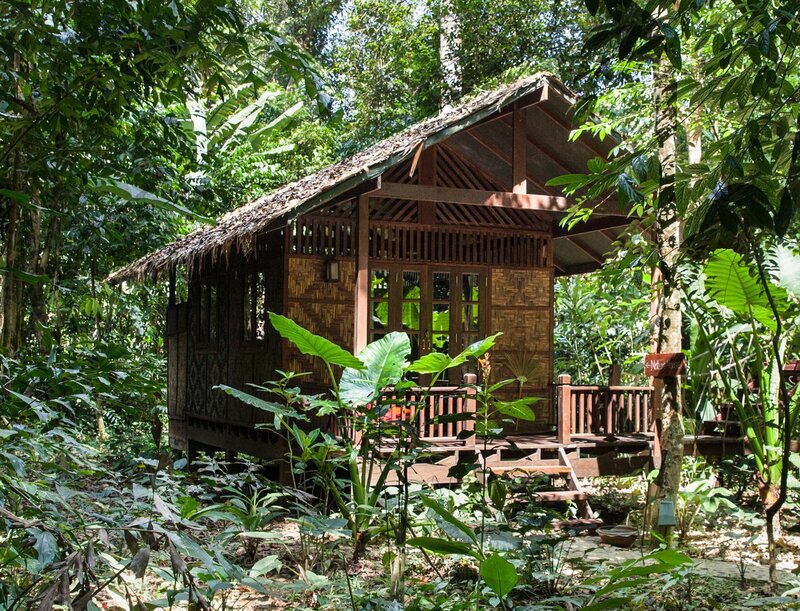 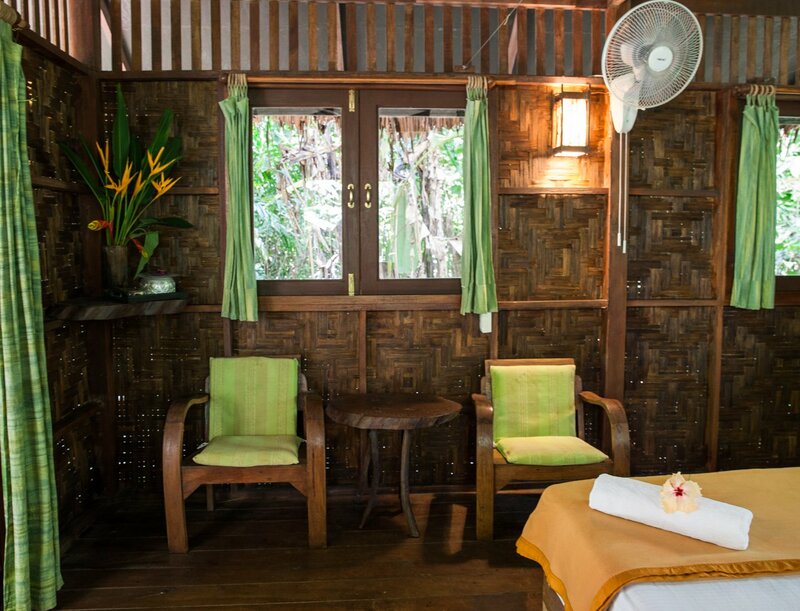 Set back in a secluded area of the resort, Nature is a charming little bungalow hideaway for those wanting a quiet jungle experience. 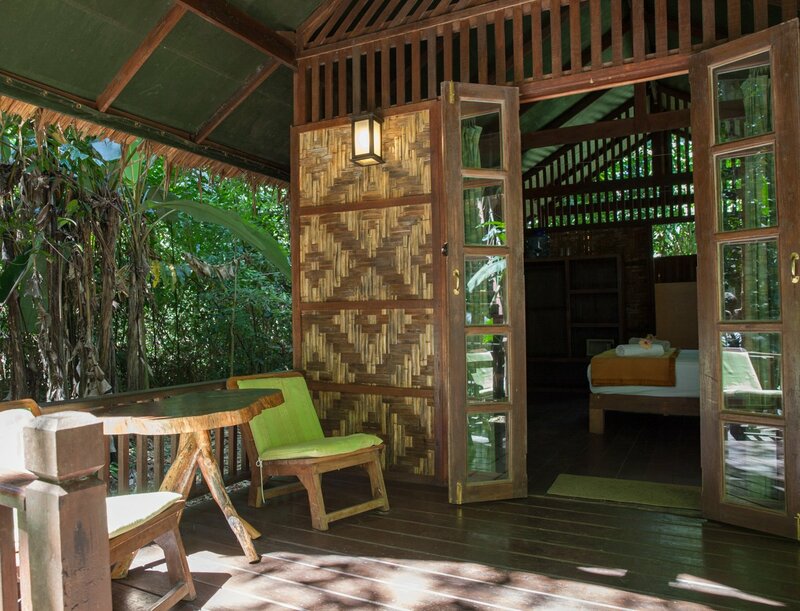 Relax on the open deck with a book and a refreshing drink and let the sounds of the jungle take you away. 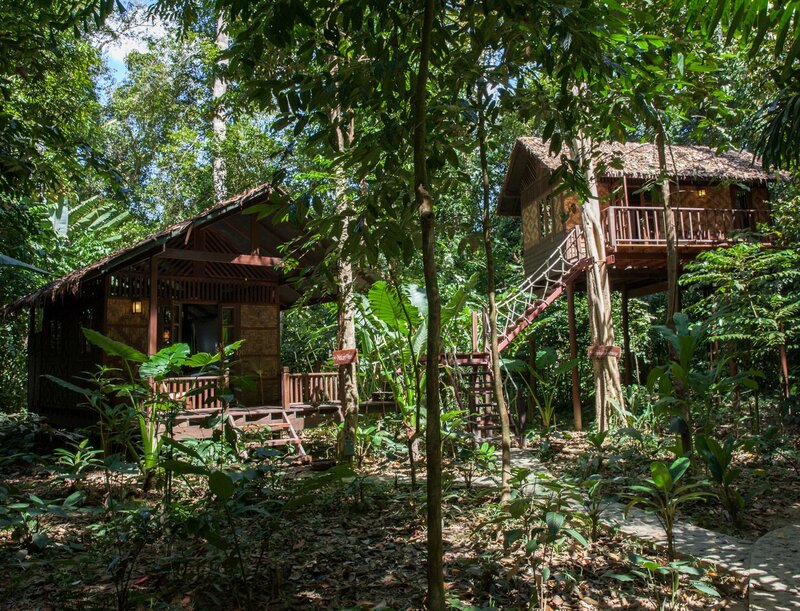 Nature is set in our rainforest area and is connected to Park View Treehouse by a roped exterior staircase. 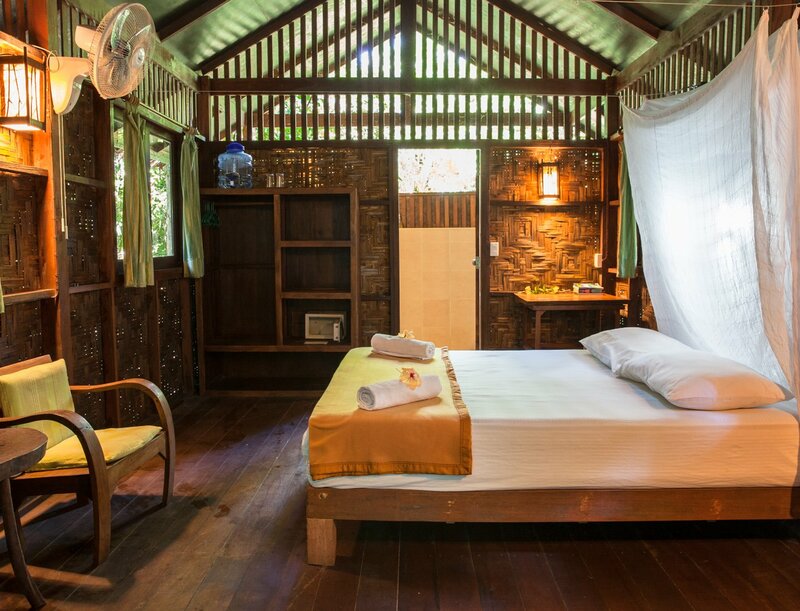 It can be booked on its own or with Park View for those wanting to be located close to friends or families. 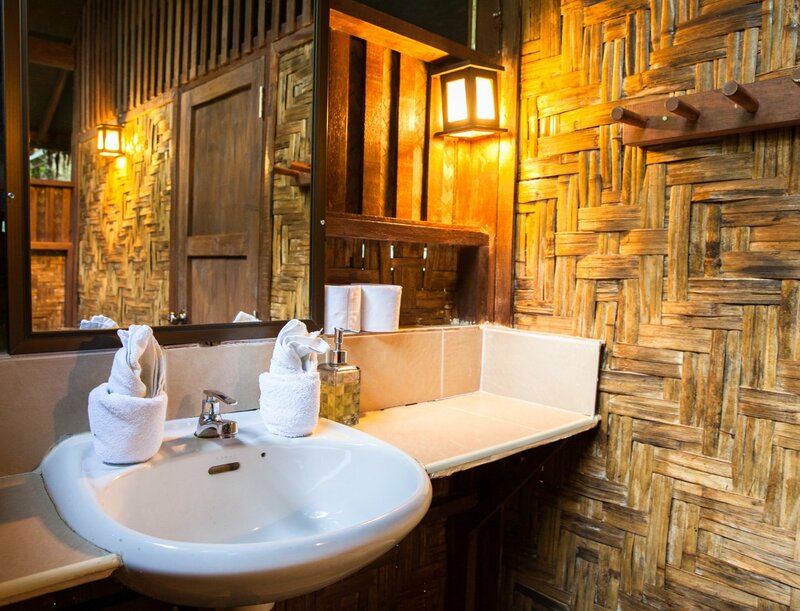 We have wifi in our reception, restaurant and bar areas.